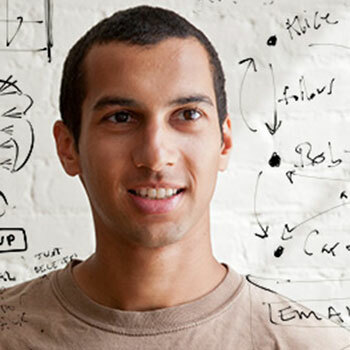 Aseem Kishore leads the web engineering team at FiftyThree. Aseem is also the author of node-neo4j, the most popular Neo4j driver for Node.js. Prior to FiftyThree, Aseem co-founded The Thingdom, a social network around products, and before that, he built image streaming technology at Microsoft. Advanced Neo4j at FiftyThree: Reading, Writing & Scaling – Oh My!